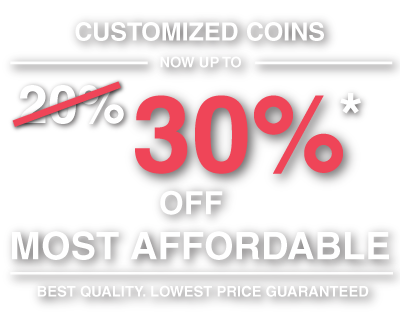 In today's competitive market, customer loyalty and company brands are the most valuable currency of all. 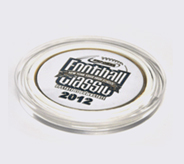 Reinforce the message of value with the ultimate in promotional product items-personalized coins. 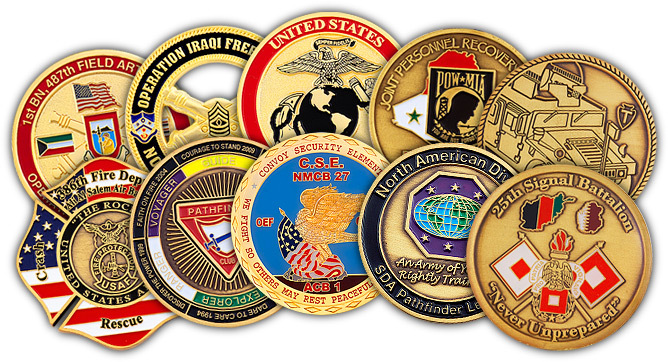 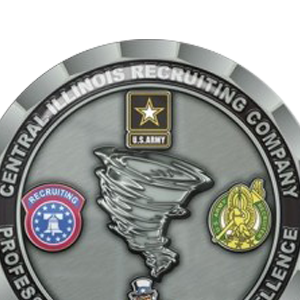 Also known as challenge coins, these customized coins reflect a time-honored history. 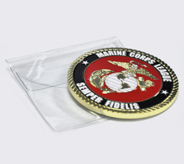 The earliest examples of such coins were used to discreetly identify membership in a specific military unit, a tradition that dates back to WWI. 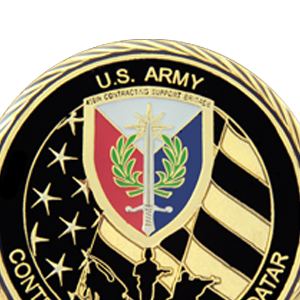 It's said that a challenge coin once saved the life of a captured soldier by identifying him as a member of the American military forces. 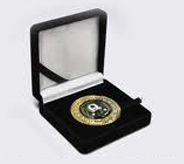 In business, nonprofit organizations, and other groups, personalized coins also reflect an important tradition. 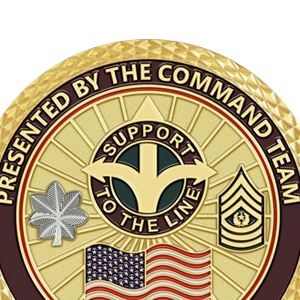 They identify those stakeholders who share a commitment, loyalty and dedication to a shared mission or goal. 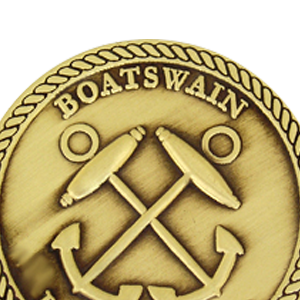 At Gallant Gifts, we offer an extensive selection of such coins, which we can customize and imprint with your brand or logo. 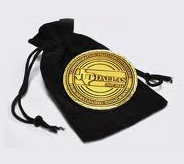 There's never been a more powerful way to embody the value of your company brand in a promotional product or to create a collectible, now, that customers will appreciate forever. 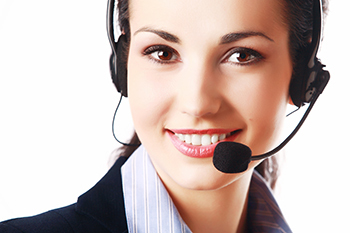 Call our helpful customer service representatives at (800) 605-4511 for assistance, or contact us online.